Audacity, by Jonathan Chait, a political columnist for New York magazine, goes on sale in the final days of US President Barack Obamaai??i? ?s administration. The book argues that Obamaai??i? ?s achievements will survive a Trump administration, and the judgment of history, placing the man among the greatest and most effective presidents in American history. HarperCollins, Rs 899. Inspired by the legends of the lost Indus Valley city, award-winning financial journalist Maha Khan Phillips offers a thriller about a powerful relic, a sinister cult, and family secrets that haunt generations. The tale begins with a team of archaeologists bursting into flames, leading up to a revolution in the year 3800 BC. Pan Macmillan India, Rs 399. Sarvat Hasinai??i? 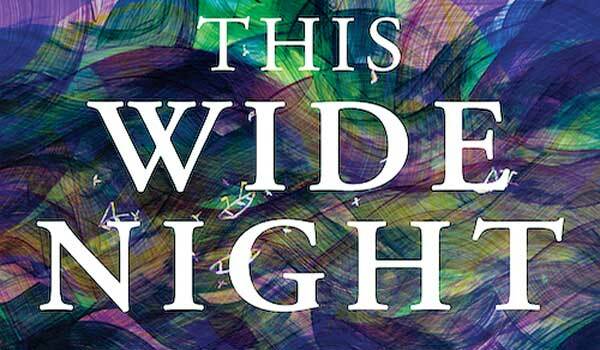 ?s highly acclaimed debut novel is about an eccentric Pakistani family and a lonely outsider who wants in. The novel re-introduces a classic story, retelling Little Women from the point of view of its chief male character, in the context of Pakistan, with an unlikely parallel to The Virgin Suicides, the 1993 novel by American writer Jeffrey Eugenides. Penguin Books India, Rs 499.